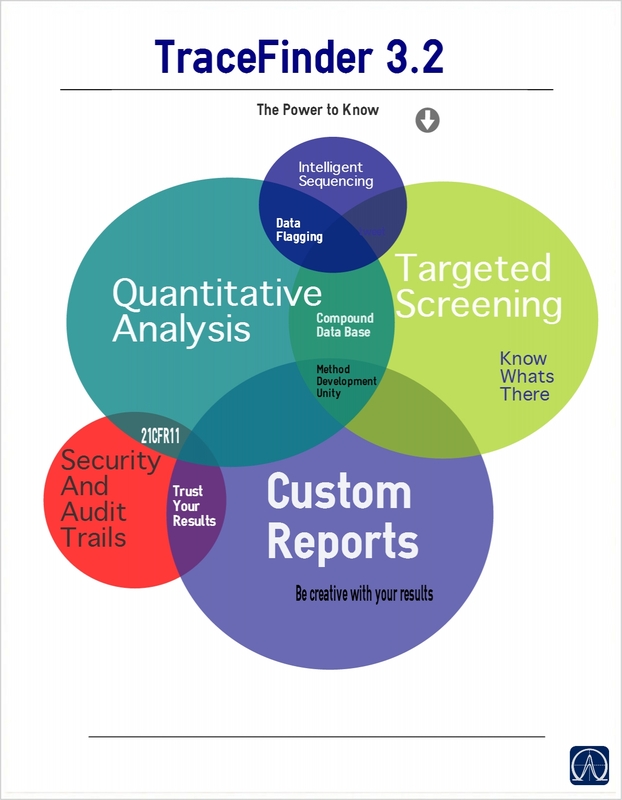 TraceFinder 3.2 will include Intelligent Sequencing as part of the standard features set. Previously, this was an additional add-on to the TF applications, with a separate license. 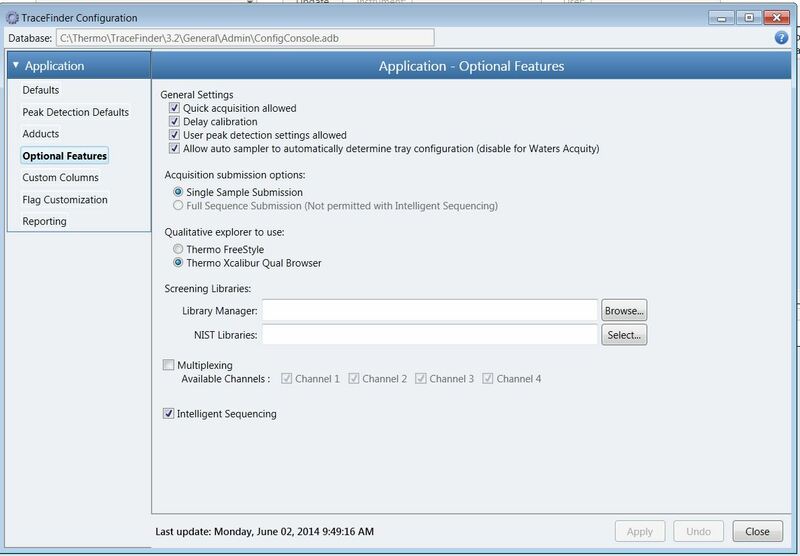 Now Intelligent Sequencing will be able to be configured in the Application Configuration section of TF, as shown below. 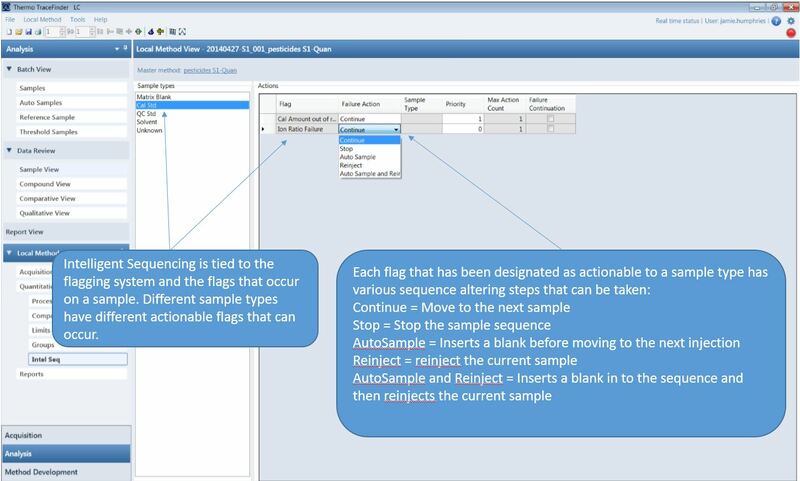 If you are not familiar with Intelligent Sequencing, it is the capability to perform actions on the sequence list of samples from real-time analysis of the flagging system. The uses of this feature are numerous, the main benefit is that you have a safeguard for your samples. – If you have a QC sample that is out of tolerance, you can stop the acquisition of following samples. – If you have carryover in your blank, the system can automatically introduce additional blanks until it is clear or stop the sequence after so many blanks have been injected.